Benelli India has only recently announced a return to the country's motorcycle market and also given out an aggressive product launch plan. This includes launching 7 models by the end of the year. However, around the same time, Benelli also revealed the Motobi Evo 200 cruiser in Indonesia. 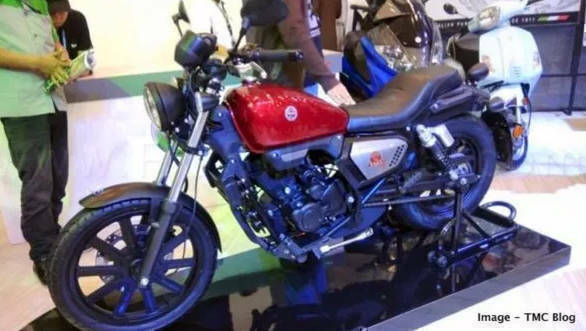 This entry-level cruiser motorcycle has so far not been named in Benelli's launch list for India at least until the end of 2019. The Benelli Motobi 200 Evo seems like it could rival the Bajaj Avenger 220. Benelli will begin its second innings in the country with the launch of three motorcycles it used to sell earlier under the DSK-Benelli banner. 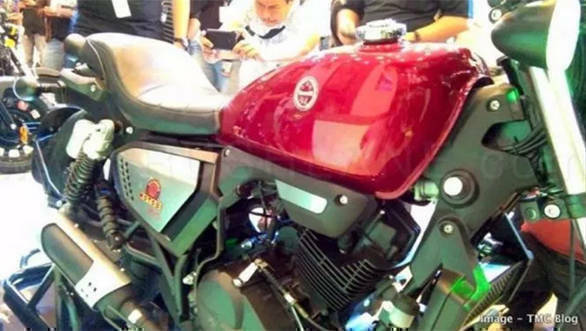 The Benelli Motobi Evo 200 was revealed at the Gaikindo Indonesia International Auto Show (GIIAS) 2018 and will be launched in Indonesia soon. But given its absence from the list of upcoming launches for Benelli India, it is unlikely that it will make to the country any time soon. The Evo 200 comes powered by a 197cc single cylinder engine which outs 13.9Nm of torque. It also receives 17-inch front and 15-inch rear wheel setup. Anchors come in the form of 280mm and 250mm single discs at the front and rear, respectively. With the cruiser's size and output, the 11.8-litre fuel tank could be ideal for short rides. The Motobi 200 Evo could also challenge the UM Renegade Duty S and Ace models in India. Now to see if Benelli India sees an opportunity here. During the brand's reentry announcement, the company had stated that it will put more of its focus on selling the TRK 502, Leoncino 500 as well as the Imperiale 400. Of these, the Imperiale is a retro-styled cruiser, on which Benelli India is betting big as it will go up against the Royal Enfield Classic motorcycles.